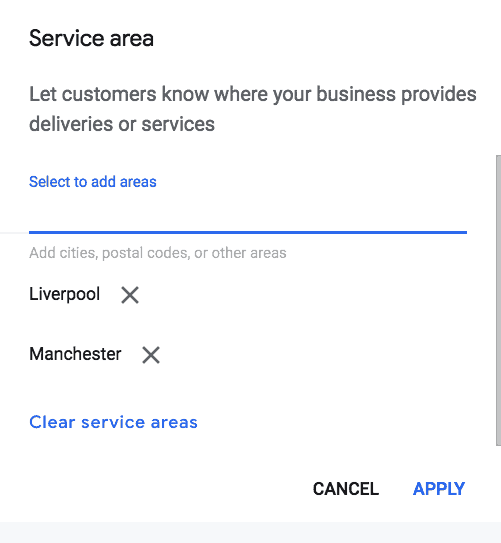 You can now add your service areas to Google My Business if they’re different, or more widespread than your physical address. This is a significant update that has solved a common, and detrimental issue for many users. Find out all about the update, and how to add, edit and remove a service area here. 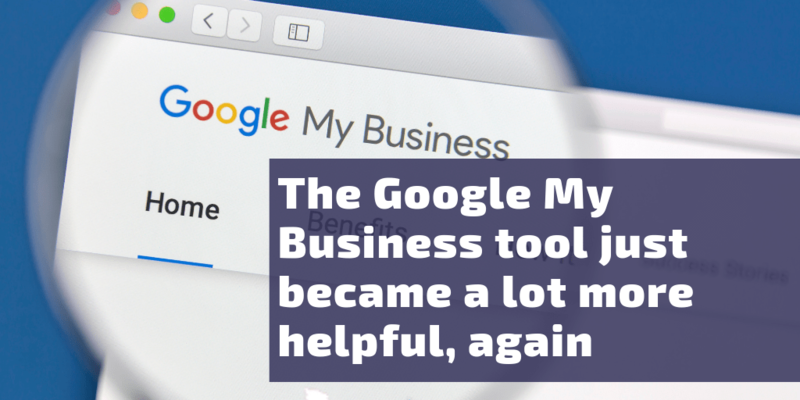 The Google My Business console, better known as the GMB console is a great tool for putting businesses on the map – quite literally. It allows a business (be it an SME or a larger organisation) to list their company and all its details including name, location, opening hours and more. If you’re a company owner, you should update your business information regularly and every time there are any changes to procedures to make sure your page is always as accurate, and therefore as valuable, as it can be. 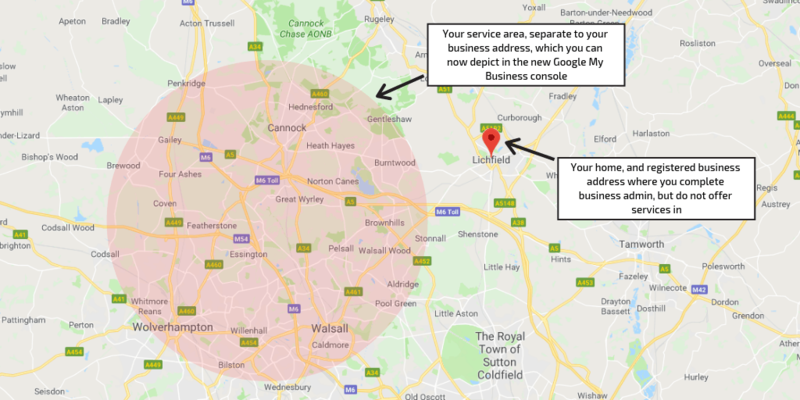 Yes, that’s right, Google have introduced yet another update to the GMB platform so that you can now define your service area on the page too. 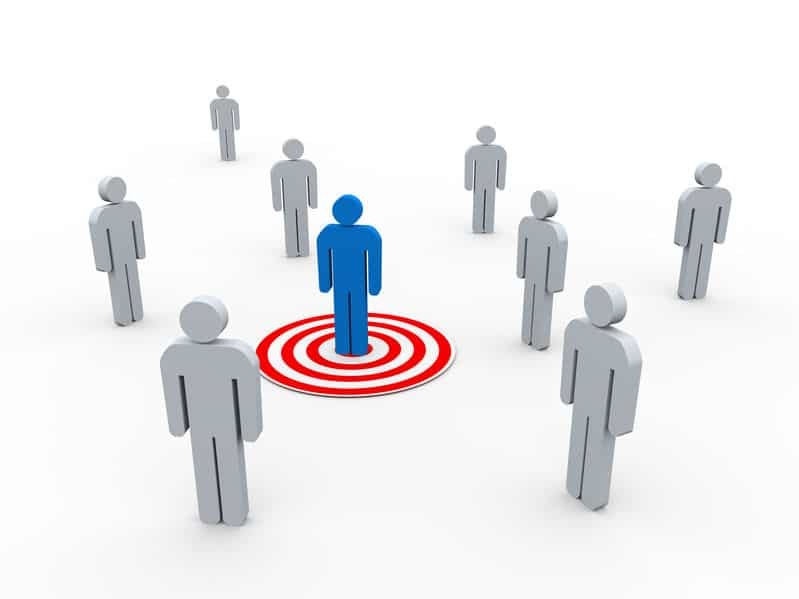 Helping organisations to specify the exact geographic area they offer service to – which in turn allows you to reach out to your target demographic and a wider potential consumer base. 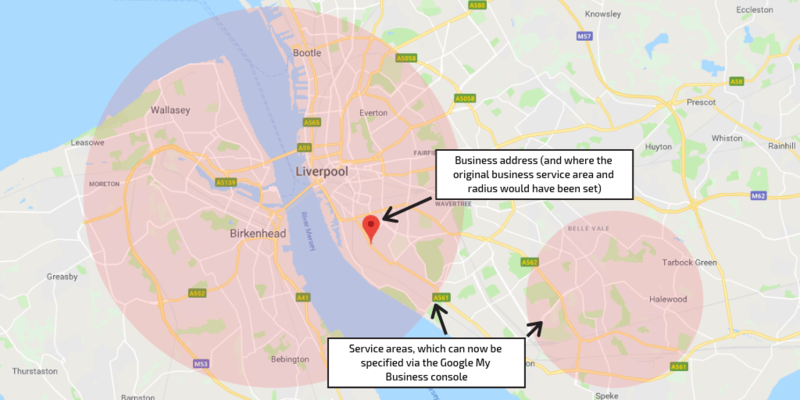 Previously, service-area businesses had no control over what their GMB listing displayed in terms of areas served, it was set as a distance around where the business is physically located. 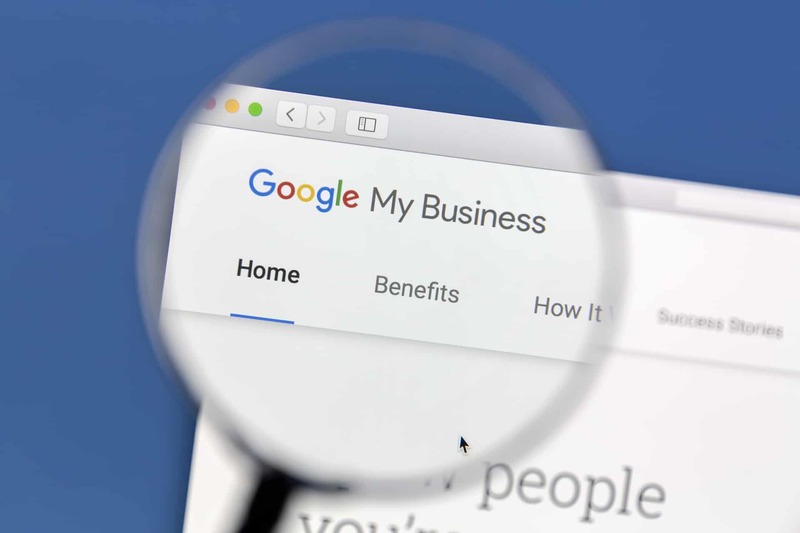 But, if you’re an organisation that offers a service that extends far further than your physical base – then this can seriously sell yourself and your business short, and this is where Google My Business was originally problematic; and is what the new update has worked to tackle. 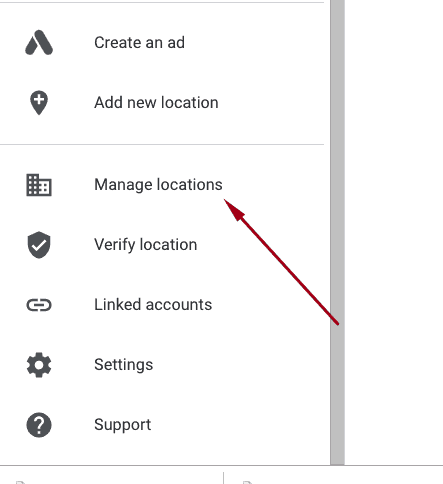 So, from now on, there will be separate fields in the Google My Business console – one for editing a company’s physical address, and the other for editing their areas of service. 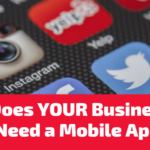 For example, your business could be located in Liverpool, but could actually offer services to clientele across the entire North West and even beyond. The new, updated GMB feature will allow companies to make this clear. 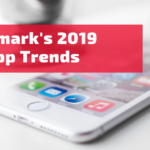 Let’s look at an example of a company who may have struggled under the previous Google My Business regime, but whom this new update will benefit greatly. A window cleaner from Merseyside. Their main office is in Toxteth, but they offer services that extend all around the city centre and over the water to the Wirral areas too. Previously, their GMB would have displayed their services area as Toxteth, so if you’re wanting your windows cleaned in Birkenhead, you probably wouldn’t give them a second thought. But now, with the new update, the window cleaner can specify that their services extend far further than Toxteth, and yes, they will be able to clean your windows in Birkenhead too. Your window cleaners service areas can now be displayed more clearly, thanks to the latest Google My Business update. And, businesses that don’t serve customers at all where the business is located (which is entirely common, as some companies are entirely service orientated and do not operate at all at one remote base) can leave the address field blank and only enter their service area. This works great for a business that has a base office where they manage their admin and other activities, but does no physical work whatsoever in this actual location. For example, you may be a visiting hairdresser in Staffordshire. You’re based in Lichfield, but you do no business in Lichfield due to having no real clientele there. 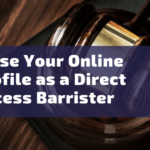 It’s your home address, which you use for business correspondence, but the most part of your work is carried out in the Cannock and Walsall areas, which is slightly West of Lichfield. 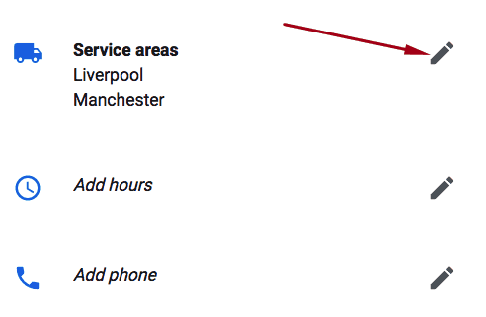 Before, your service area would have been displayed as Lichfield, which is misleading. But now, thanks to the latest Google My Business update, you can show potential clients where you really do business. The hairdresser can now differentiate her home and business address from her service area. So, how do you use it? Note: You can only remove your service area if you’ve entered your business address. 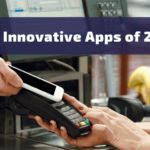 Google is constantly innovating to make its services more beneficial for its users. 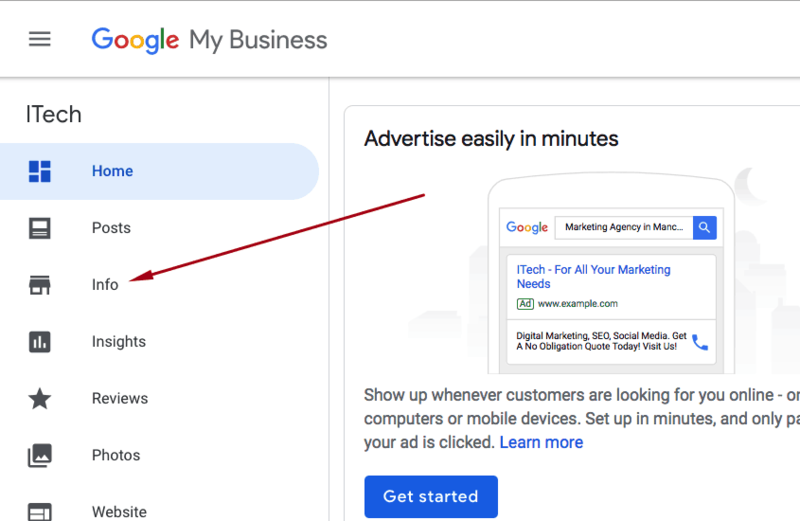 With every update to the Google My Business tool comes the increased likelihood that your business platform will convert visitors into leads. You can find out more about the latest Google updates here, or perhaps learn the benefits of local SEO and why it’s beneficial for your business here. 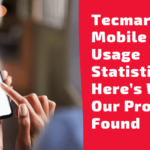 Jessica is Tecmark's Digital PR & Outreach executive. She joined us as a full time member of staff after a successful year of interning in her final year of university. She loves all things to do with reading, writing and PR and is often found with brew in hand. 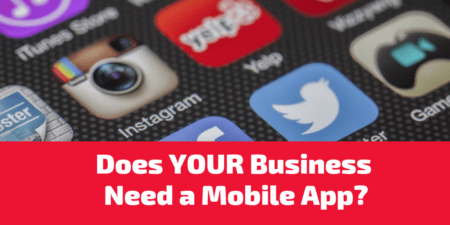 Does Your Business Need a Mobile App? 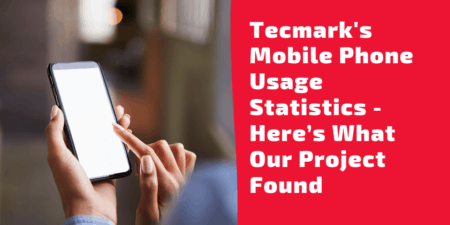 Copyright © 2018 Tecmark | All Rights Reserved.